Life is a circus.You worked hard just for the one show.You smiled hard to conceal off the bad moments.But, you will know it is all worth it when you complete the show. November has been a hectic month for me. Think of all the due to date assignments, presentations and the coming final exam. I am not prepared. However, November has been doing good to me too. Thanks that I managed to settle off all my assignments, presentation well and still have time to blog, shop and attend events. Other than that, Christmas is near the corner! I am sure everyone here is excited and enjoy the festive environment. 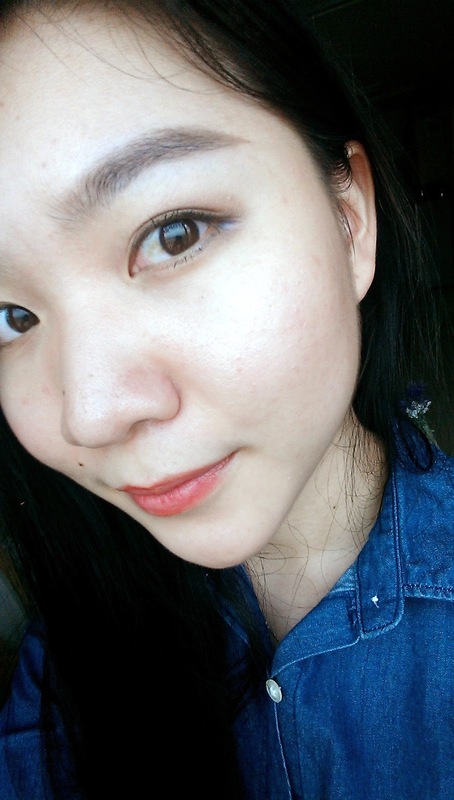 I would say that I am really happy that my fourth semester is near to the end and I am going back to my hometown soon. Many people will find life stressful. However, minor stress is good for life. I will usually release my stress by doing something I like. I find shopping and art helpful. Oh did I mentioned that Crabtree and Evelyn has a lots of Christmas sets (save more than 55% off the price!) in store. If you want something that cost less to no damage to the wallet, why not try walking outside? 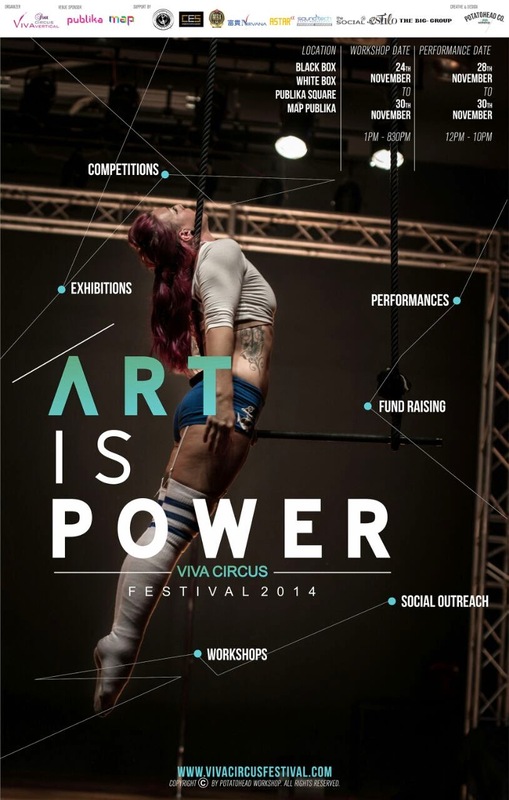 The good news is, there will be a Viva Circus Festival in Publika Square from November 24 until November 30. There will be a series of workshops (open to public!) and performance during this one week by a team of dedicated people. In the event, you will have chance to meet different people and also some very famous international instructor! Just remember to register first from their website before you attend the workshops kay? In case you don't know, Soo Wincci was from the Viva Circus Vertical as well. Although she can't be back for the event. But she has send some loves through videos. The event was organised by Viva Circus Vertical. It was mainly for fund raising and to introduce the art of circus to people in Malaysia. The organisation raises fund to help border children. It gives them chance to perform on stage or go all over the world. These children will then be more confident and also to represent the country. I am not sure whether any of you have watch any circus performance before. But the whole circus thing gives me plenty of surprises and happiness. If you haven't been to any circus, you can watch one now on November 29 from 8:30 to 10pm. Of course, I will be there as well! So, see you guys there!